Create a stylish St Patrick's Day wedding theme with these elegantly Irish wedding ideas. Your ceremony will be the biggest and best moment of the day. 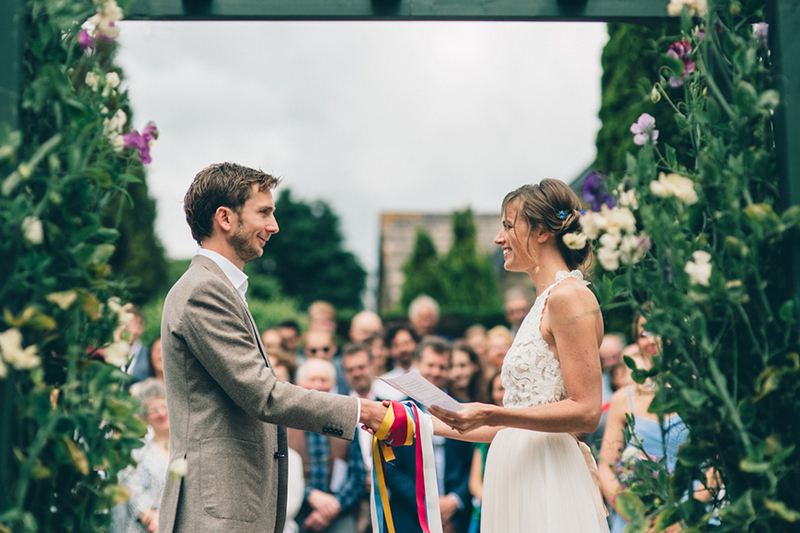 It’s what all those months of planning have built up to – the moment you say ‘I do’. 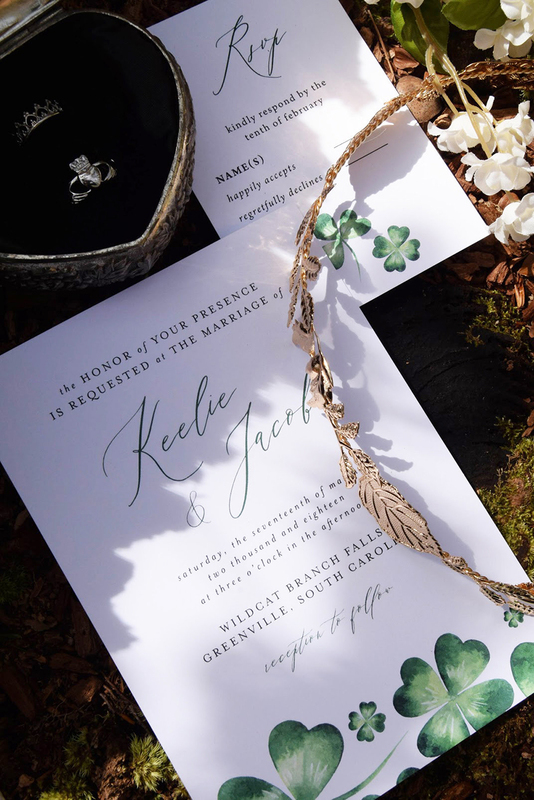 Introduce an Irish theme with a hand-tying ceremony, in keeping with Celtic tradition. 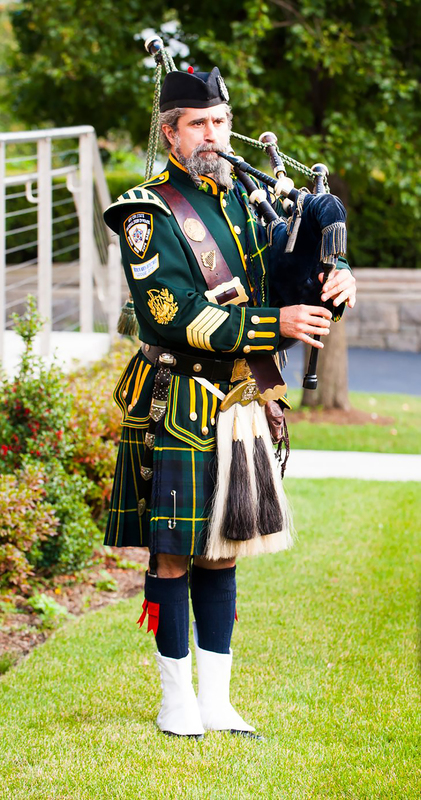 You could enlist the help of a local piper to add authentic Irish charm to your entrance. Alternatively, why not seek out songs inspired by folk music that is typical of Ireland? Ed Sheeran's 'Galway Girl' is an excellent choice for your newly married exit. 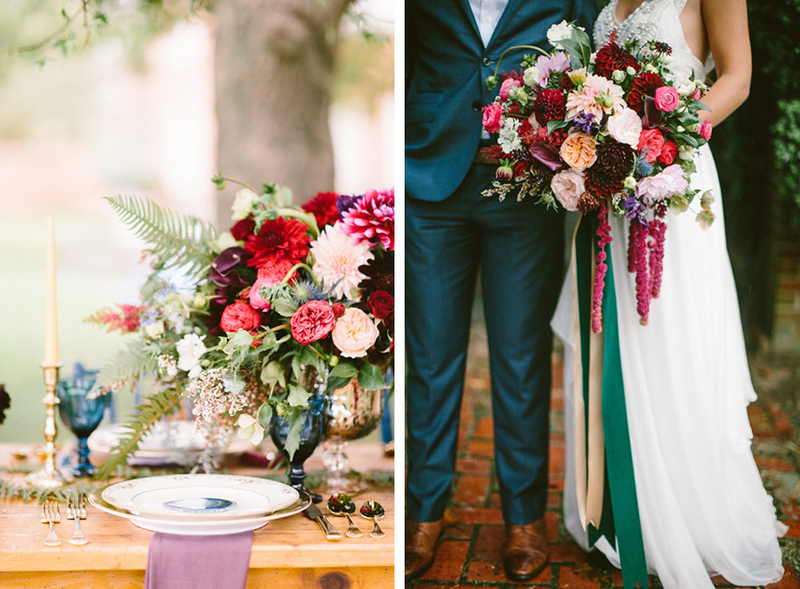 Ireland isn’t called the ‘Emerald Isle’ for nothing, so let this opulent hue inspire your Irish wedding ideas. Pair it with gold and seafoam blue for a coastal-inspired scheme, or add in luxe berry and burnt amber tones for a truly glamorous twist on an Irish wedding theme. Shamrocks will be expected at any St Patrick’s Day wedding theme, but you can embrace them subtly. Why not ask your stationer to create a shamrock motif for your invitations? Alternatively, try shamrock-themed favours for the guests. For full-on wow-factor when it comes to St Patrick’s Day wedding ideas, your cake designer could even create a cake with a green shamrock sponge in the centre. Cut into the cake to make the grand reveal! Of course, the perfect complement to your Irish wedding ideas is a venue that makes the most of its Irish roots. A land of rugged coastline and fantastic hills, choose a venue that celebrates these types of views for a nod to this beautiful land. 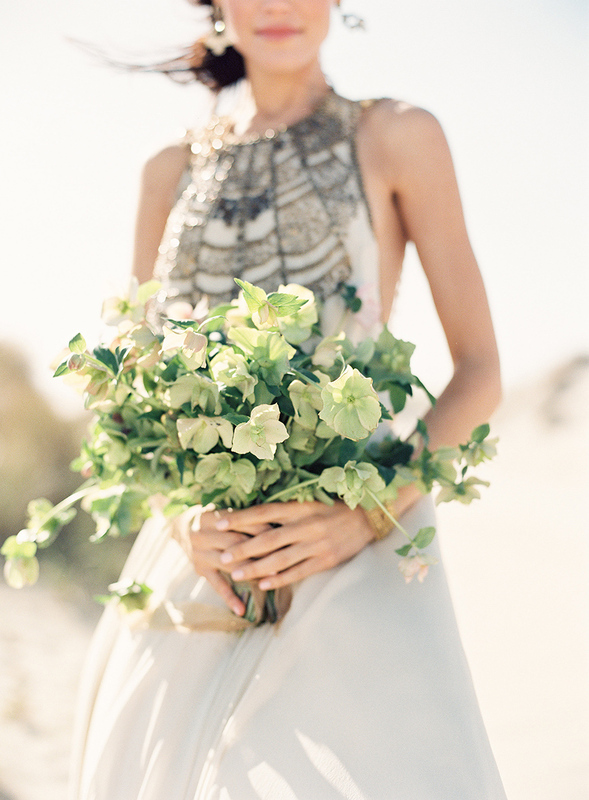 At first glance, green can feel like a tricky colour for weddings. But don’t forget that just a few years ago, ‘Greenery’ was chosen as Pantone’s Colour of the Year and became a favourite wedding feature throughout the UK. The simplest way to work the trend is with foliage, and lots of it. But, if you’re getting married in winter or spring when many trees lose their leaves, help is at hand. Green-tinged hellebores will add a whimsical touch to your bouquet in winter, while fluffy viburnum blooms will add a vibrant green as soon as they appear in spring, before fading to white. This is how to do a St Patrick’s Day wedding theme in style. The iconic Irish drink, Guinness has to be on the list of any St Patrick’s Day wedding ideas. 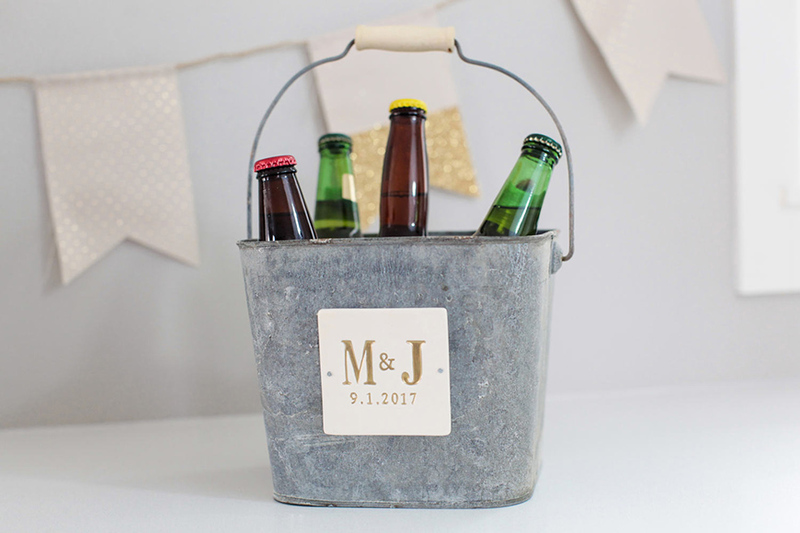 Fill a vintage tub with ice and bottles for a modern, serve-yourself take on an Irish wedding theme for your drinks reception. Team it with chocolate and Guinness could even be the flavour for your wedding cake. Uplifting and energetic, adding Irish dancing to your wedding entertainment plans will ensure your dance floor is full. Characterful and charming, guests will love to have a go and bring your Irish wedding theme to life. If you're head over heels for a St Patrick's Day wedding theme, find mouth-watering inspiration for your cake with these gorgeously green cake ideas.